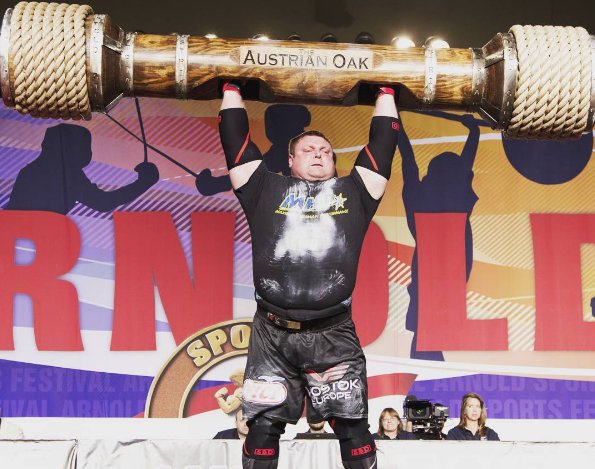 Home » Which Strongman Weight Class Is Right for Me? 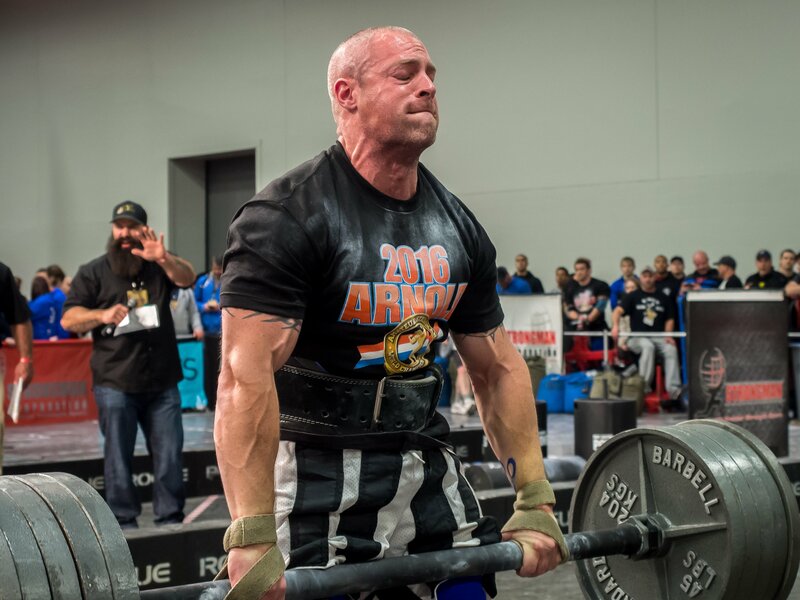 Which Strongman Weight Class Is Right for Me? Weight classes. For lifters of any discipline, being in the proper weight class is a large determinate of how well they do in their sport and how long they can compete at it. For a few it’s easy: They are above or below a certain height and have a body structure that begs for the highest or lowest weight class. For most, though, it is an entirely different matter. In Strongman, there are currently three main weight classes for men and women, with sub-groups inside of those classes. All three of those main classes offer the ability to compete professionally. It is not surprising that the middleweight classes are the best represented at contests. The average lifter has more muscle than the untrained individual and can be on the heavier side of the scale. 1. How comfortable is my walking around weight? Are you eating within your comfort levels to maintain your weight? This goes both ways. Too little food to stay close to 120 and you sacrifice performance and recovery; consider moving up to 140. If you are eating like a mad man to just stay at 229, then it might be time to try 200. If you are in this long term, you can’t be uncomfortable with your food intake all the time. 2. Could I be leaner? Just leaning out and staying there might get you down a weight class and improve your conditioning. I see this all the time in the men’s 265 class. I look at that class as a stepping stone, meaning you are either on your way up to 300 pounds or coming down from it to middleweight. Today’s strongman athlete is more lean and muscular than in the past due to the speed and endurance now required. 3. Should I actually gain a bit of fat? Looking strong isn’t quite the same as being strong. Some athletes would benefit from being heavier but not putting on as much muscle. If you don’t have great conditioning and aren’t planning on improving it, this may be something to consider. Muscle uses a lot of energy when it operates. Some athletes don’t respond well to that, so just being bigger and being able to generate more momentum will help them. 4. How does a cut affect performance? Oddly, a cut done right can improve your outcome. Many athletes get a nice rebound effect and wind up very hydrated and fully carb loaded. Others, though, are totally zapped. How you cut and how you respond are so dependent on the individual that you must have a bit of trial and error here to see how you personally respond. 5. How serious am I? Pro middleweight men often make some large weight cuts (but not all of them). Walking around 10, 20, even 30 pounds over the weight limit isn’t that unusual. To them a cut is a necessity and a scientific part of the game to master. Many athletes in this class are often employed in fields where being a top athlete compliments their job as a gym owner, strength coach, or physical therapist. They are very serious about the sport and want to win America’s Strongest Man or compete internationally. The work put into this is worth it for them, and helps with their professional goals. Recreational lifters who still want to succeed should weigh the work they put into weight management and if the benefits are worth the rewards. 6. Is it going to change my game? The name of the game here is to be the best you can be in the right class. Will you be that much stronger going up? Would it be better to max out the lower class? Most often I tell athletes if you walk around at 150 and could take first place at 140, but third at 160, consider the lower class. I would rarely advise someone to cut if they didn’t plan to win. If you are lean, can make a good cut with a rebound, and maintain your strength, look to cut if it helps you professionally. If you aren’t lean but do all the above, either cut or lean out. If you are between weight classes, but this doesn’t make or break your life goals, go in at your walking around weight and consider gaining up to the limit of the class. Whatever you decide to do though, do it with your long term health in mind. You aren’t even going to make NFL practice squad money here so you need to be balanced in your life and be happy at home. Being comfortable, healthy and competitive is a big win for anyone.